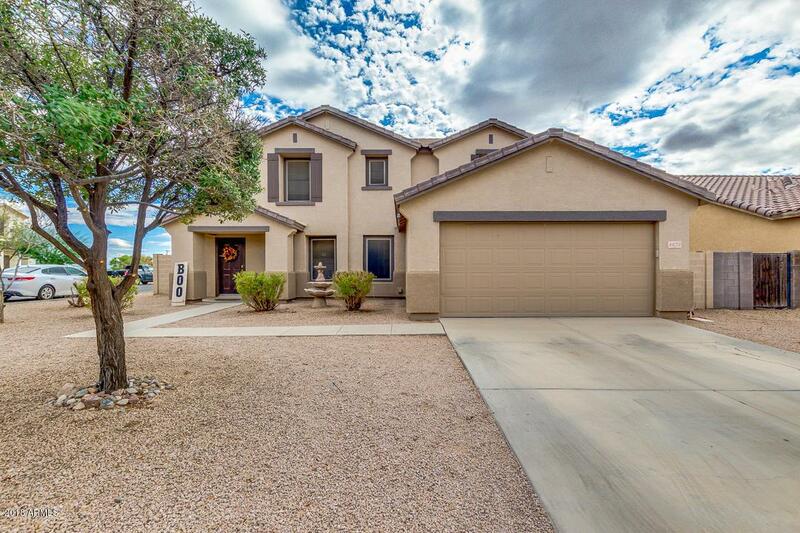 Enjoy this beautiful two story home in San Tan Valley! 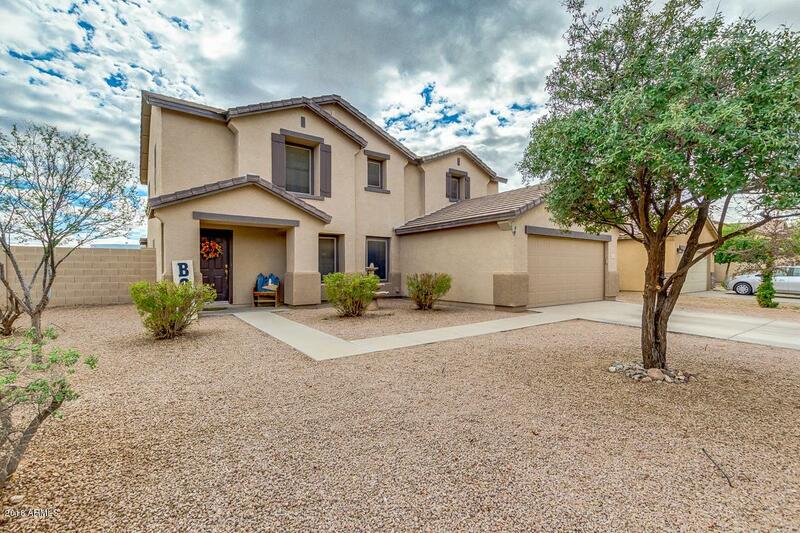 This property features 5 bedrooms 2.5 bathrooms with plenty of room at 3,166 sqft. 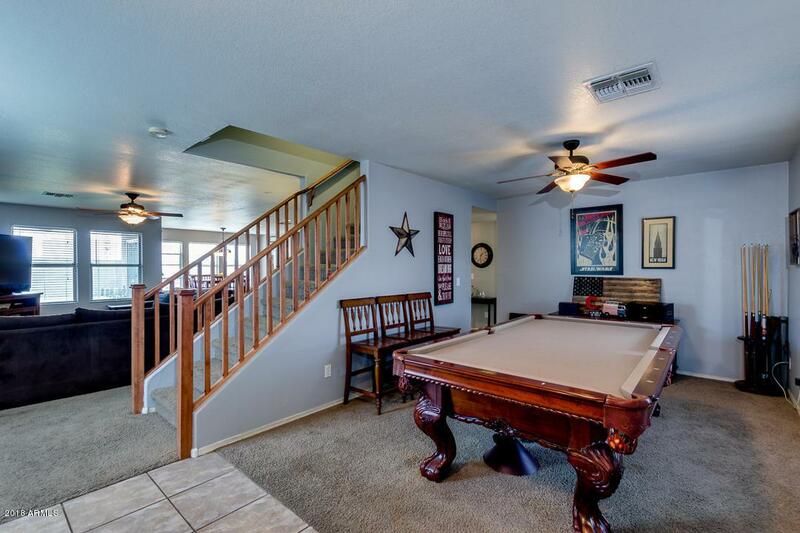 The owners suite is downstairs with a walk-in closet, double sinks, and a separate tub & shower. 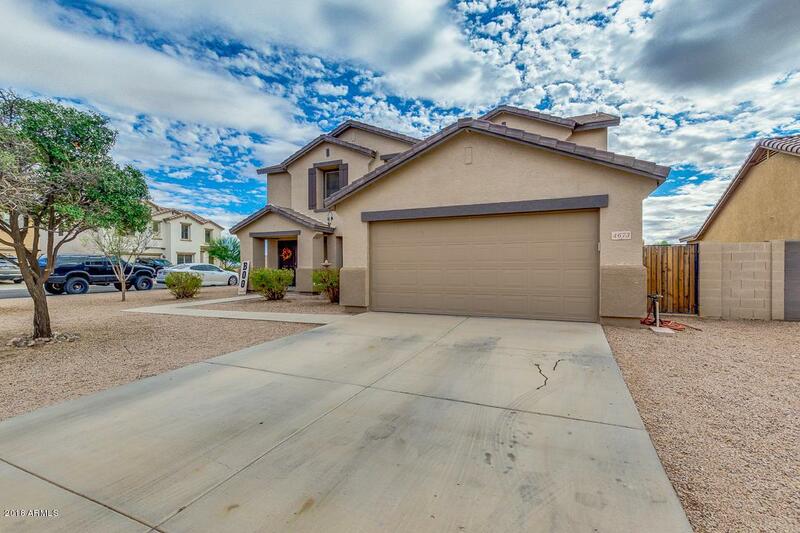 You and your family will enjoy the four large bedrooms, plus the big bonus room upstairs. Your kitchen has beautiful maple cabinets with a center island, and opens up to the living/dining rooms. Your backyard has a pebbletec pool for you and your family to cool off in the Arizona summers, and being situated on a corner lot will provide you with some privacy. There's also a grass and sand area for the kids to play in. Please come and view your next home!